SAVE THOUSANDS ON THIS LIGHTLY USED COMPANY CAR....! Competitive finance and lease rates available. Land Rover Approved. Tested. Proven. And Guaranteed. 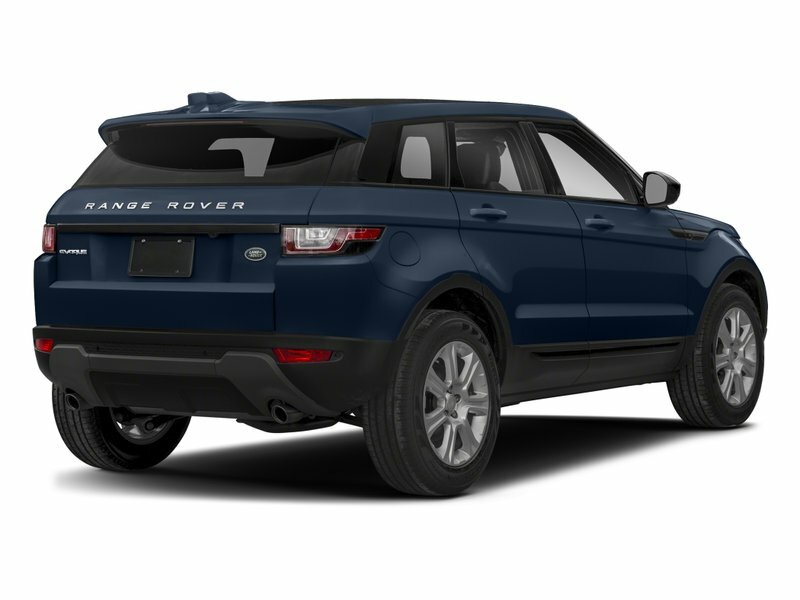 - Enjoy protection and the feeling of comfort knowing your Land Rover is covered by a comprehensive Limited Warranty* program. 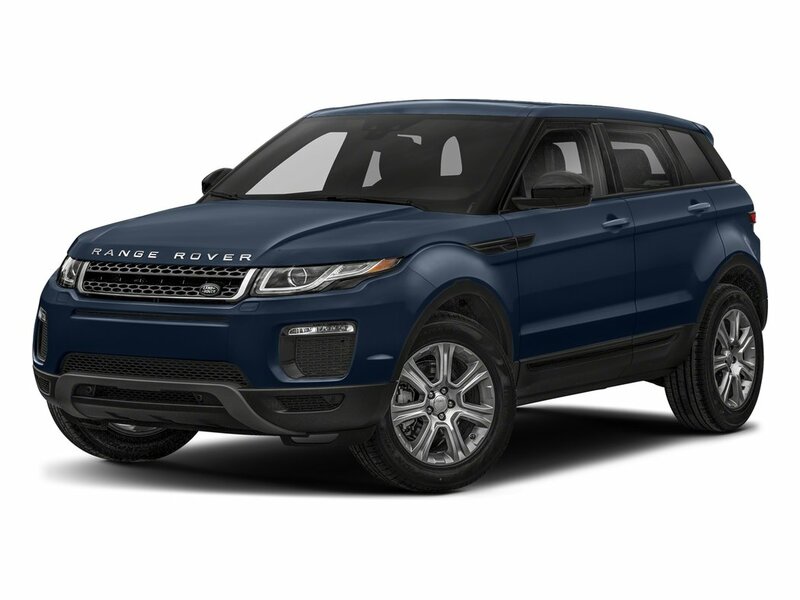 The Land Rover Approved Certified Limited Warranty covers your Land Rover vehicle until the vehicle is 6-years-old from original In-Service/In-Use date or until 160,000 kilometres, whichever occurs first. * - Trek wherever the trail takes you and rest assured that a 24/7Roadside Assistance benefit ensures 24/7 protection. 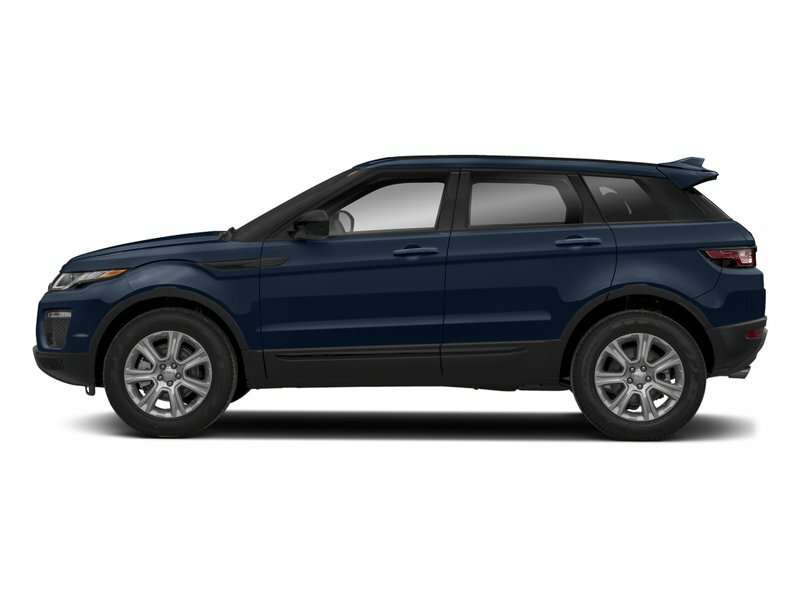 - Competitive finance terms ensure the purchase of a Land Rover is enveloped in value.